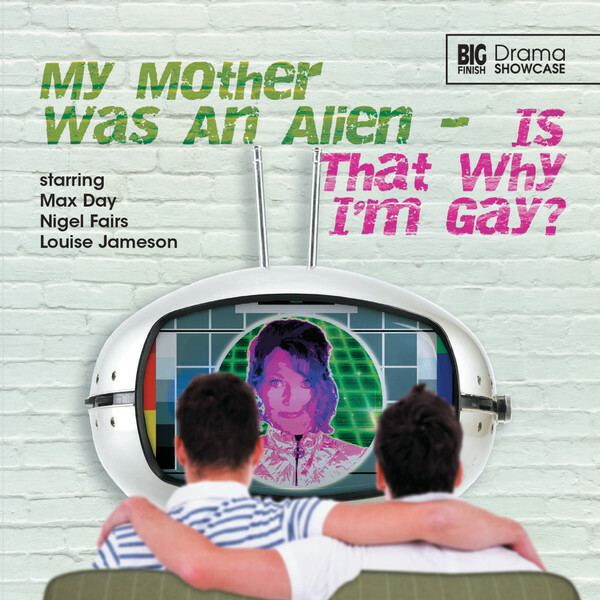 Signed: Drama Showcase 2.1 My Mother Was An Alien… Is That Why I’m Gay? Doctor Who Club of Australia » Products Page » Audio » Big Finish Drama Showcase » Signed: Drama Showcase 2.1 My Mother Was An Alien... Is That Why I'm Gay? An original audio drama starring Louise Jameson. Signed by Louise Jameson (an unsigned version of this release is also available for $5).